NSLC president and CEO Bret Mitchell took media on a tour of the cannabis store that’s inside the NSLC on Joseph Howe Drive in Halifax, saying Nova Scotia is the only jurisdiction that brings cannabis and alcohol sales under one roof. 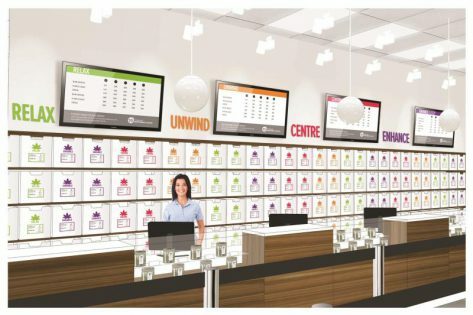 “We have a very unique situation here in Nova Scotia and one that’s definitely going to be setting the stage for the world,” said Mitchell inside the new cannabis store, located in a renovated section of the liquor store. 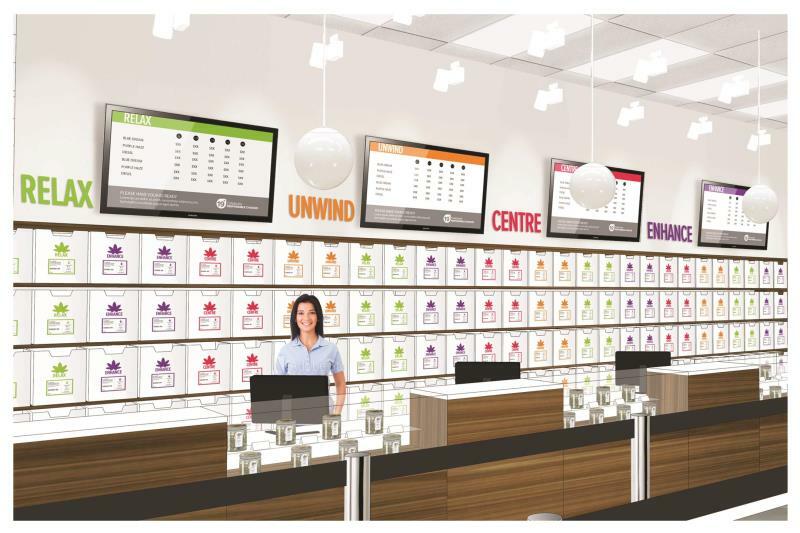 Nova Scotia Liquor Corp. expects cannabis sales, which will occur in 12 stores will double the companies sale numbers from $11.5 million to $22.5 million, so the combined sales will likely be very, very good for business. While prohibitionists will howl about the mixing of cannabis and alcohol, it is good to see Nova Scotia treat adults like adults. 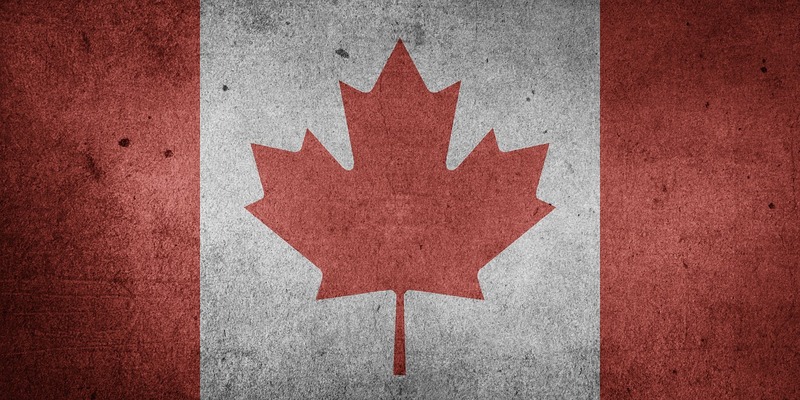 Hopefully, this will be a trend that will be replicated across Canada, the U.S., and the world. Learn about the latest trends and developments in the cannabis industry at the upcoming International Cannabis Business Conference this September 27th-28th in Portland, Oregon. Get your tickets by September 12th to save $200!